Business insurance is an important tool you can use to transfer unacceptable risks to an insurance company. It should be considered as an important part of your Career Protection Plan. Loss of a studio building you own. Loss of tools, display equipment, or artwork away from your studio, such as at an art show, doing an installation, or in transit. Liability incurred as a result of your art practice such as injury to others caused by an artwork, performance, display, teaching, or a slip and fall by a studio visitor. Homeowner’s and renter’s insurance usually does not cover losses related to your art business. Most homeowner’s insurance policies also exclude buildings that would normally be covered by homeowner’s insurance if they are used for business purposes. This would include a studio in a garage or separate building. You are operating a business if you offer goods or services for sale – even if you have never actually sold anything. Do you have a website promoting your work? That would probably be proof that you are in business. 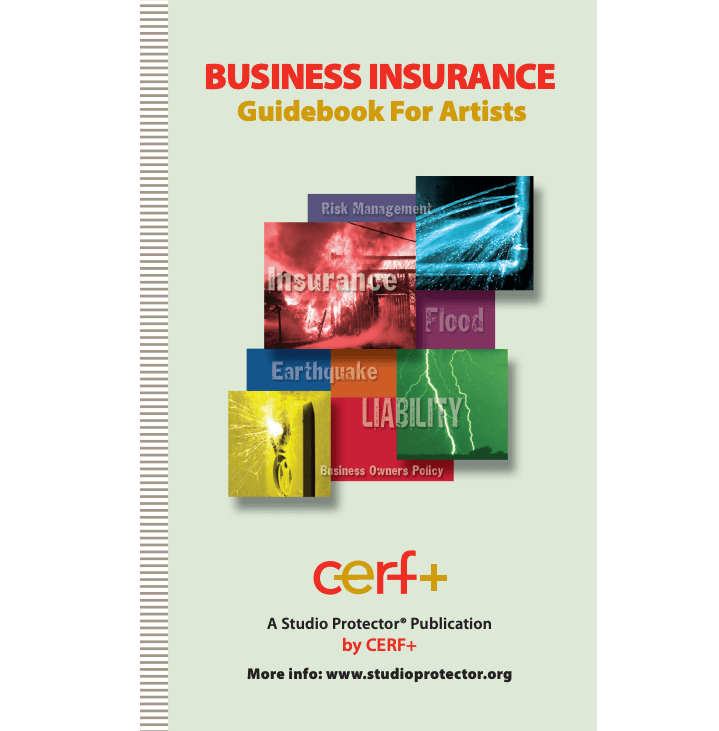 Specialty insurance for performances, pop-up galleries, or other group activities. Understand what your insurance does and does not cover. Read your policy, especially the exclusions! Ask questions! Special insurance is required for flood and earthquake. This is true for both business policies and homeowner’s insurance. If policy exclusions represent an unacceptable risk, ask about the cost for special coverage (called endorsements or riders). 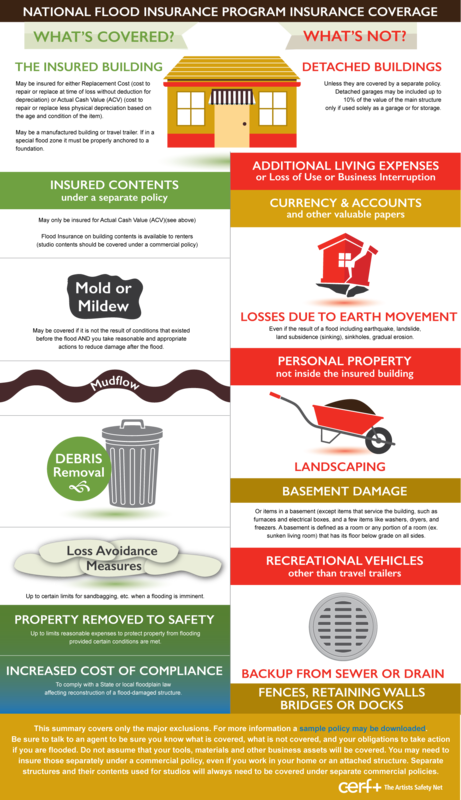 Damage from floods is not covered by most homeowners, renters, and business insurance policies. Flooding is water that comes from the ground up, rather than driven by wind or through a roof that has been damaged which is covered by most policies. Enter your address and whether you are looking for residential or commercial coverage. You will then be able to see your flood risk and the premium range to cover the contents and the building. Understand your flood risk. 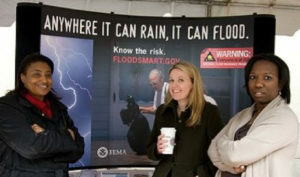 FloodSmart.gov has good information on this topic. Consider purchasing flood insurance. Talk to your current insurance agent and/or contact one of the local brokers listed on FloodSmart.gov.